Media – Acrylic on canvas. 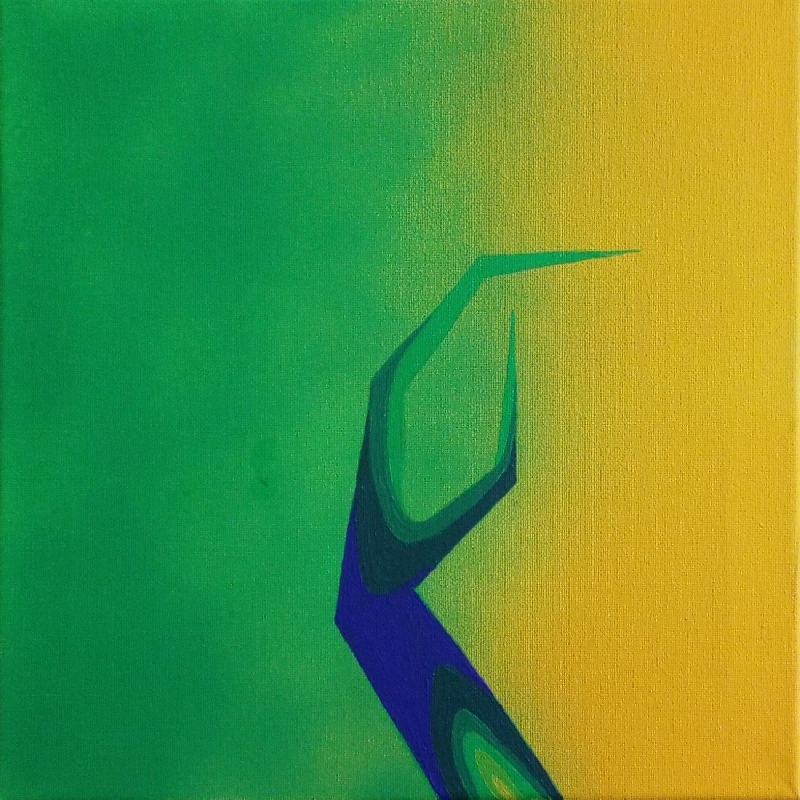 Size – Approx 30cm x 30cm. Title – Study 01 From L-System Fragments.